We know vegetables are good for kids, but no matter how you attempt to rationalize the benefits to your children, they just don't care. Believe it or not, this is quite common. However, if you want them to be a little more accepting towards this food groups, give these tips a try. 1. 'Do as I do'. It has been proven time and time again that the best way to get a child to do something is to let them see you do it yourself. If you treat vegetables as an unimportant food group, you really cannot blame your child if they insist on not taking any. 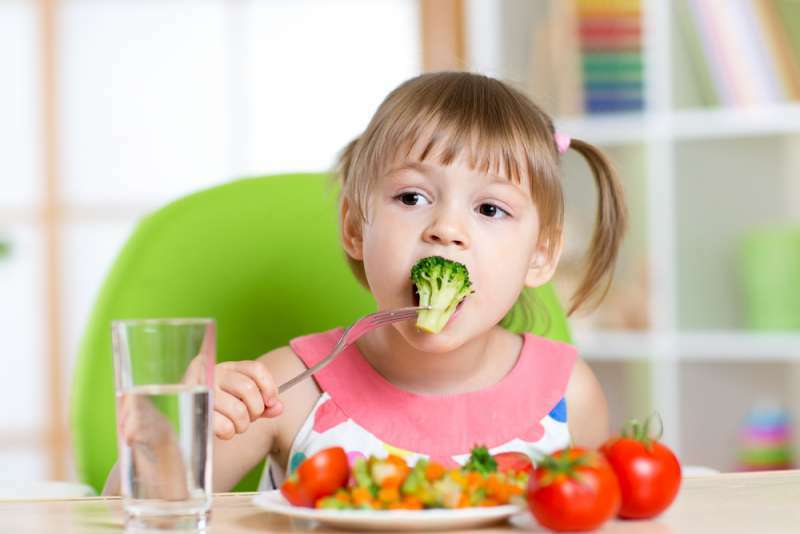 Make vegetables the main part of your regular meals, and you are more likely to get your child to follow suit. 2. Involve them in the preparation. Take out the mystery when it comes to food preparation. Let them go with you to the farmers market and even have them pick something they would like. 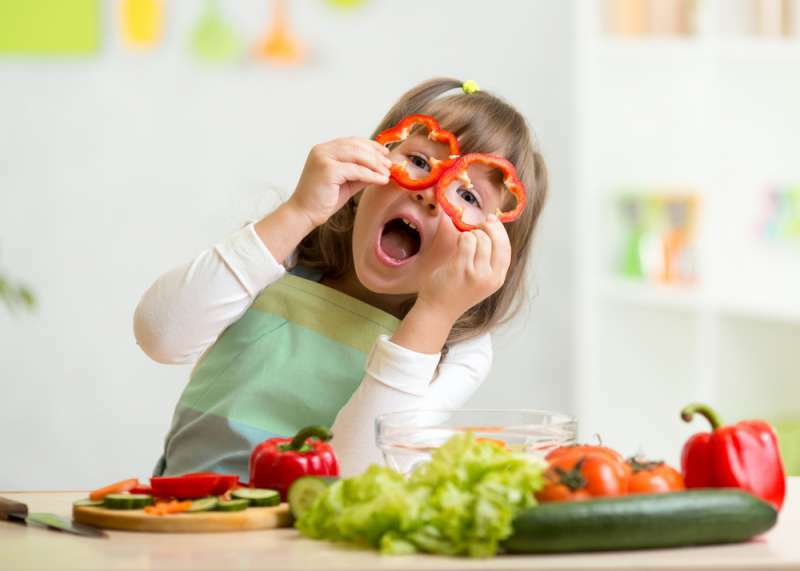 Kids are much more likely to eat something when they are involved in the preparation. 3. Encourage them to have one bite. 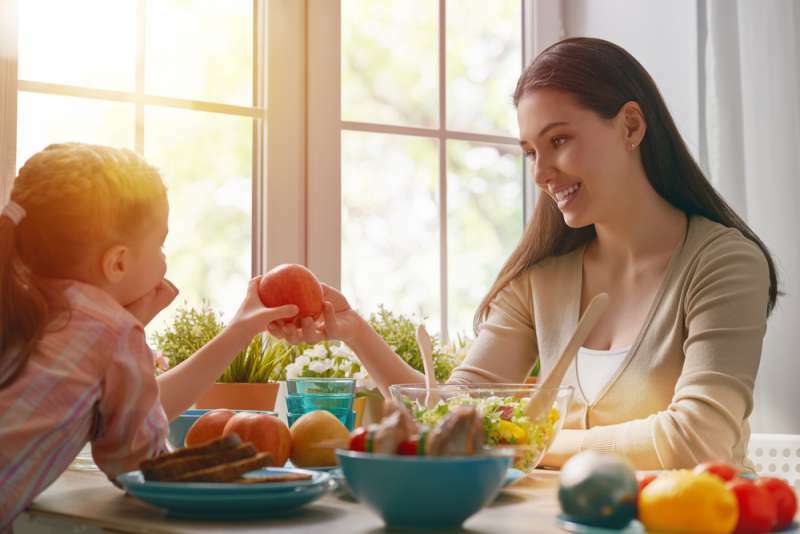 Before letting your child get away with refusing a type of food, insist that they have at least one bite. Offer the same foods as consistently as possible and before long, it will feel more familiar to them and could even become a favorite. 4. No need to force it. The fastest way to make a child hate a type of food is to force them to eat it. Doing this will create a negative meal experience and make it even less likely that they will ever enjoy that food. 5. Reward them when they do eat it. Instead of encouraging a negative attitude towards food, how about you provide a more positive experience for them? Give your child something fun like stickers when they do eat their vegetables. A lot of kids respond well to colors, and vegetables are perfect for this. Mix and match a few different types. This makes it more likely that they will choose one, which, as we all know, is better than nothing. Also, add a little bit of flair and creativity when it comes to presentation. Make the process as fun as possible. The one thing you should always remember is that it takes patience and consistency. You should always offer them vegetables for as long as they need until they begin to embrace them.